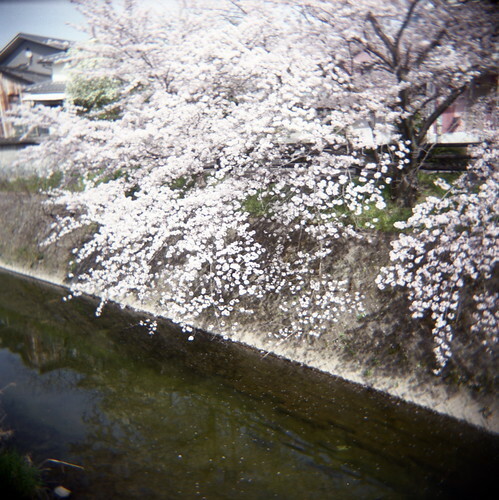 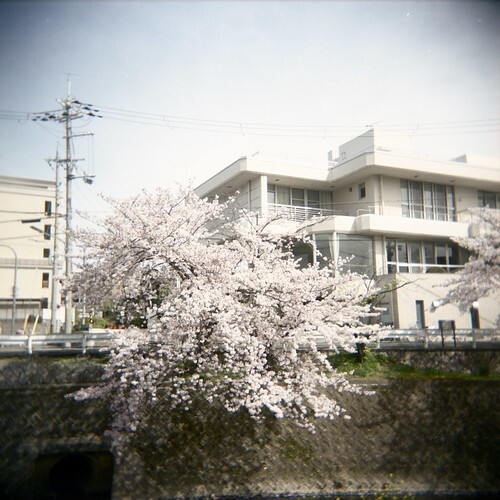 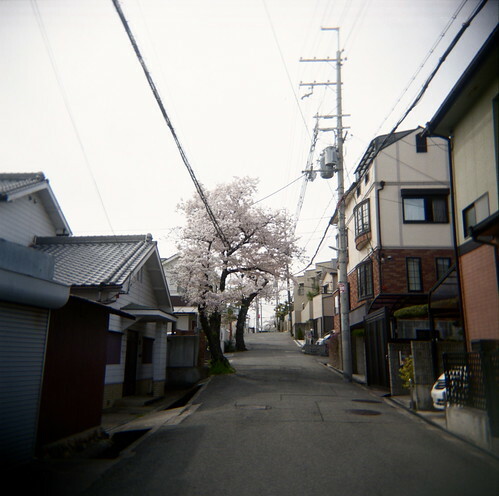 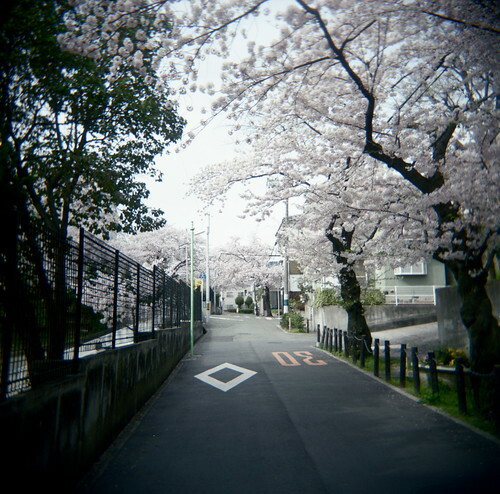 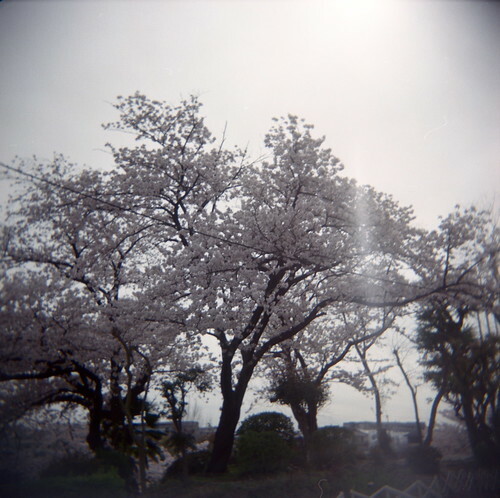 All photographs taken with a Holga loaded with Fujifilm Professional 400 film. 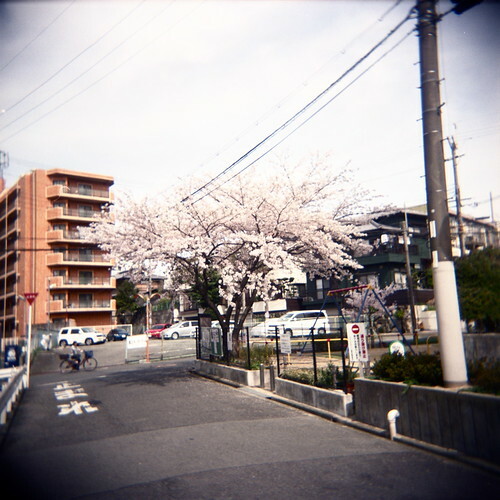 These shots were taken during springtime walks around my neighborhood in Toyonaka, Osaka. 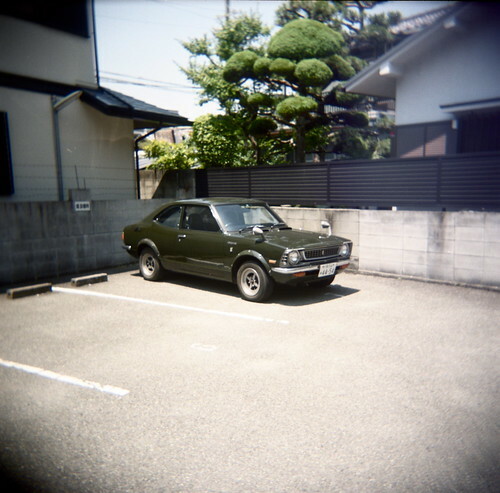 I have it on good authority that the car in the bottom photo is a Toyota Levin type TE-27.